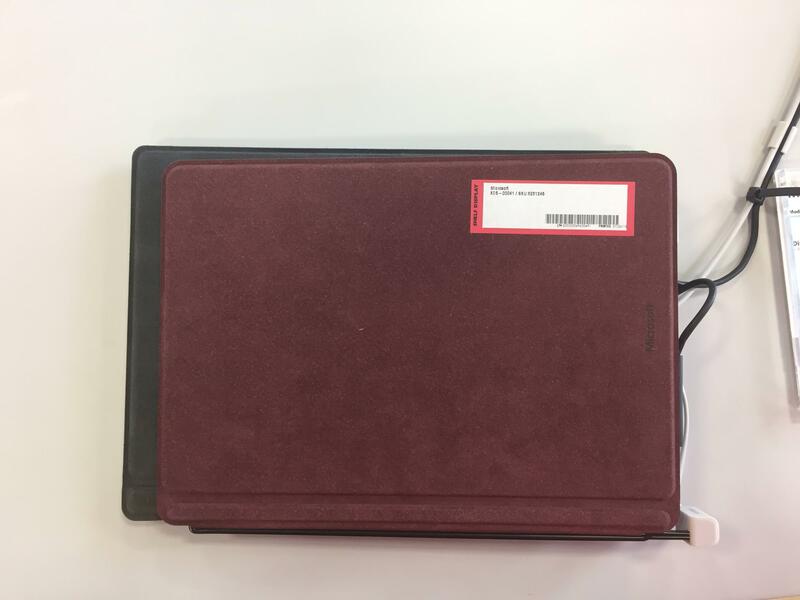 This topic contains 0 replies, has 1 voice, and was last updated by Evan Forrest 8 months, 3 weeks ago. 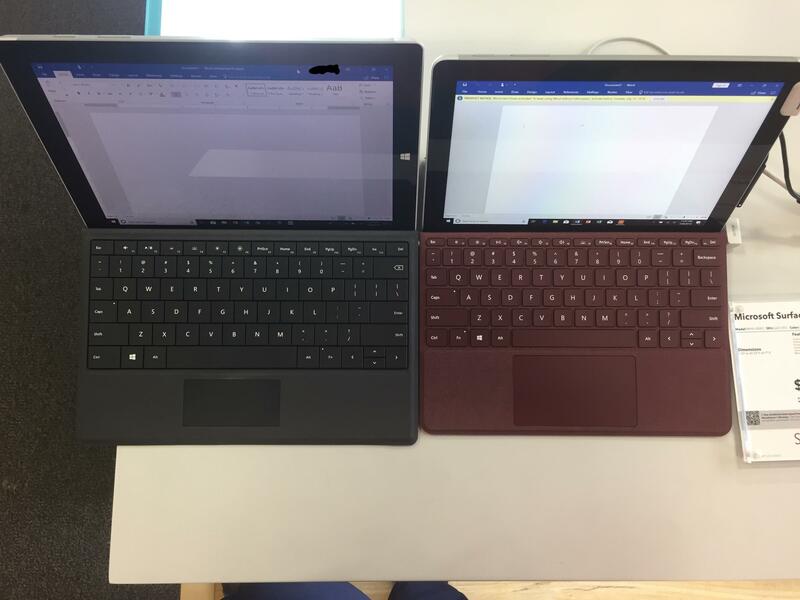 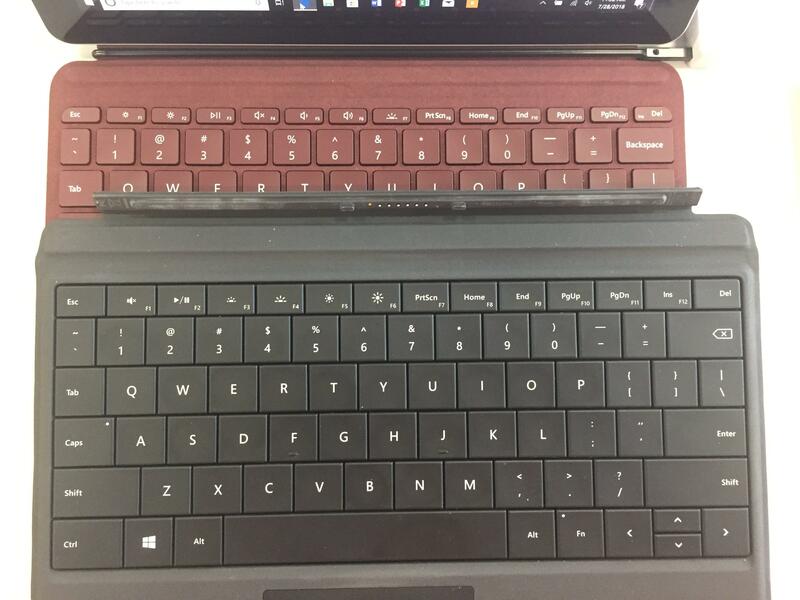 Here are some pictures of the size comparison between Surface Go and Surface 3 taken by ServerusSnape1979 posted on imgur. 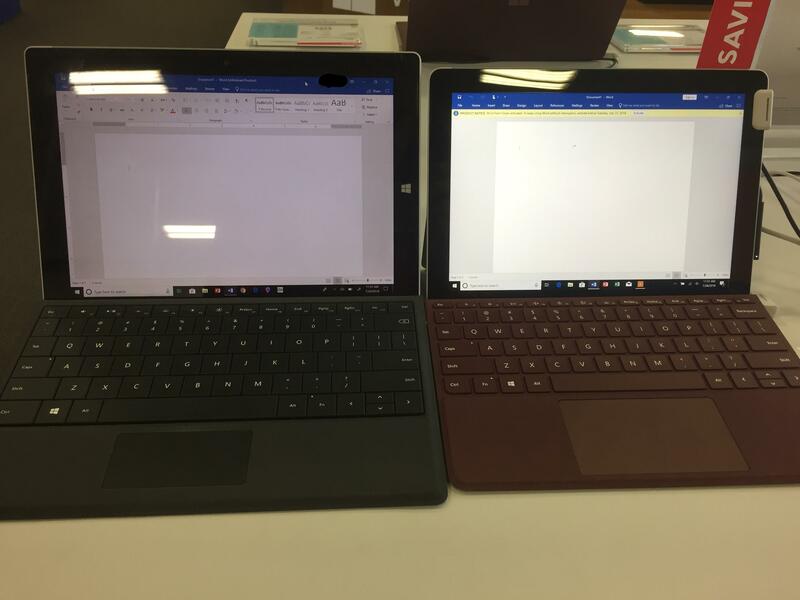 If you don't have an account on our forums, you can use this comments section to share your issues, solutions, or any ideas related to the “Surface Go vs Surface 3 Size Comparison” topic.